Consumption Diabetes is the term for a group of related metabolic disorders characterized by prolonged high blood glucose levels. Diabetes affects almost 400 million people worldwide, resulting in up to five million deaths per year--and its prevalence is rising. Substantial evidence indicates that cannabis may prevent and treat the disease. Diabetes is associated with high levels of fasting insulin and insulin resistance, as well as low levels of high-density lipoprotein cholesterol (HDL-C). In 2013, the results of a five-year study into the effects of cannabis on fasting insulin and insulin resistance were published in the American Journal of Medicine. Of the 4,657 respondents, 2,554 had used cannabis in their lifetime (579 were current users and 1,975 were past users) and 2,103 had never used the drug. The researchers found that current users of cannabis had 16% lower fasting insulin levels than respondents who had never used cannabis, as well as having 17% lower levels of insulin resistance and higher levels of HDL-C. Respondents who had used cannabis in their lifetime but were not current users showed similar but less pronounced associations, indicating that the protective effect of cannabis fades with time. The researchers also ran analyses on the data that excluded individuals diagnosed with diabetes. 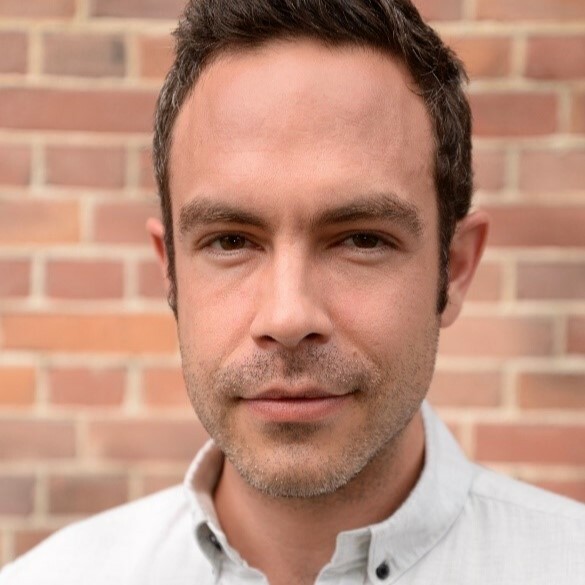 Even after excluding diabetics, current cannabis users were found to exhibit reduced fasting insulin and insulin resistance levels, indicating that cannabis can help prevent the occurrence of diabetes as well as controlling symptoms in diagnosed cases. 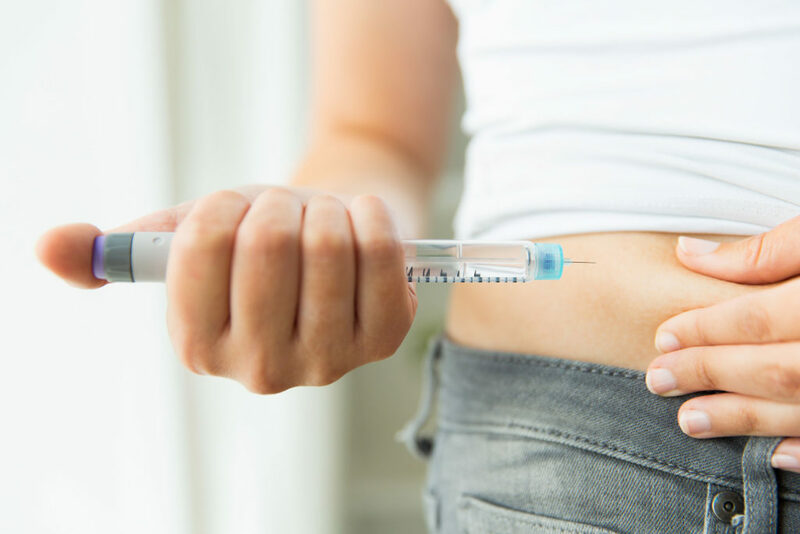 Insulin resistance (IR) is a condition that causes cells to reject the normal mechanism of insulin, a hormone that is produced by the pancreas and is fundamental to the regulation of glucose metabolism. 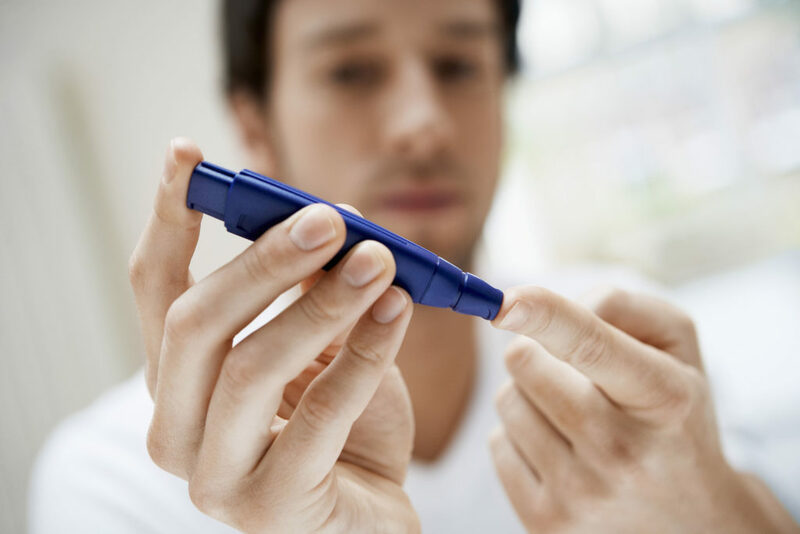 IR is associated with type 2 diabetes; in type 1 diabetes, the body is unable to produce insulin, while in type 2, insulin production is unaffected but the cells are unable to process it. When cells become insulin-resistant, they are unable to absorb the glucose needed to supply them with energy, and the unused glucose builds up in the bloodstream–leading to hyperglycemia. The authors of the 2013 study found that current users of cannabis had a mean IR of 1.8, compared to 2.2 for past users and 2.5 for those that had never used cannabis. Current cannabis users were also found to have lower levels of blood glucose compared to past users and non-users. Current users had mean blood glucose levels of 99.7 mg/dL, compared with 100.6 mg/dL for past users and 103.5 mg/dL for non-users. However, the precise mechanism via which cannabinoids exert their effects on IR has thus far not been determined. Obesity, high body mass index (BMI) and large waist circumference are all linked to diabetes risk. Various studies have been conducted on the relationship between cannabis use and BMI, with conflicting results. A 2005 study on young adults found that cannabis use was not associated with changes in BMI, whereas two large national surveys found lower BMI and decreased levels of obesity in cannabis users despite higher-than-average daily consumption of calories. 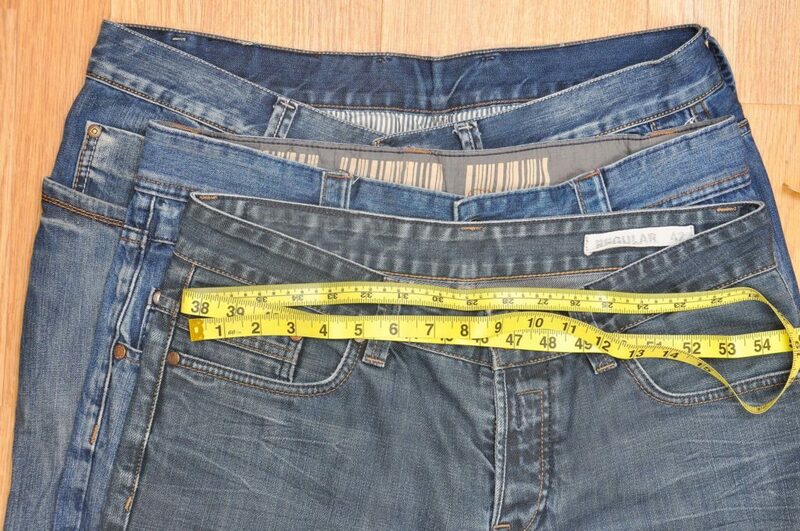 The 2013 study found that current cannabis use was associated with smaller waist circumferences than in past or non-users. While the mechanism underlying the complex relationship between the endocannabinoid system, obesity and diabetes has not been fully established, a 2012 study demonstrated that obese rats lost significant weight and experienced an increase in pancreas weight after exposure to organic cannabis extract. The increase in the weight of the pancreas indicates that the beta cells of the pancreas (which are responsible for the production of insulin) are protected by the presence of cannabinoids–in type 1 diabetes, the beta cells are destroyed by an autoimmune response, so providing protection to them may help to control the disease. People with diabetes often experience nerve disorders as a result of their disease. Nerve damage often affects the peripheries such as the hands and feet, but may occur in any organ or region of the body. The damage may be symptomless, but in many cases, pain, tingling and numbness accompany the disorder. As with many f0rms of nerve pain, diabetic neuropathy can be hard to treat with conventional analgesics; however, there is evidence to indicate that cannabis may have a role to play here too. A study published in 2009 investigated the antinociceptive (pain-reducing) effects of cannabidiol extract in cases of diabetes-induced neuropathy in rats. The authors found that repeated administration of CBD extract “significantly relieved” mechanical allodynia (painful response to non-painful stimuli) and restored normal perception of pain without inducing hyperglycemia. The treatment was also found to protect the liver against oxidative stress (which is believed to be a major contributing factor to developing neuropathy) and increase levels of nerve growth factor to normal levels. However, studies on humans have thus far yielded less positive results. Also in 2009, a randomized controlled trial investigated the ability of GW Pharmaceuticals’ Sativex spray to ameliorate the symptoms of diabetes-induced peripheral neuropathy. 30 subjects were administered with either Sativex or placebo; pain scores improved significantly across the board, but the effect of Sativex was not found to be significantly greater than that of the placebo. Up to 80% of diabetes patients that have had the disease for over a decade acquire a complication known as diabetic retinopathy (DRP), in which the cells of the retina are progressively damaged. This condition is responsible for approximately 12% of new cases of blindness each year in the USA. DRP is associated with glucose-induced breakdown of the blood-retinal barrier, a network of tightly-packed cells that prevent unwanted substances in the blood from entering retinal tissue. This breakdown causes neural tissue to be exposed to neurotoxins, as well as increasing the chance of bleeding within the retina. It is thought that the pro-inflammatory immune response and oxidative stress processes have a key role to play in the breakdown of retinal cells–and there is evidence that cannabidiol, with its known ability to combat both oxidative stress and inflammation, may be useful in treating the disorder. In a 2006 study published in the American Journal of Pathology, diabetic rats were administered with CBD and tested to determine the rate of retinal cell death. It was shown that treatment with CBD significantly reduced oxidative stress and neurotoxicity–including levels of tumor necrosis factor-a, a substance that is known to be involved in the inflammatory response–and protected against retinal cell death and the breakdown of the blood-retinal barrier. Thank you for your article and research as a diabetic myself and Native American we have a high number of our people in that category. We are now looking at all benefits of cannabis as a Tribe and People here in Northwest Wisconsin USA. 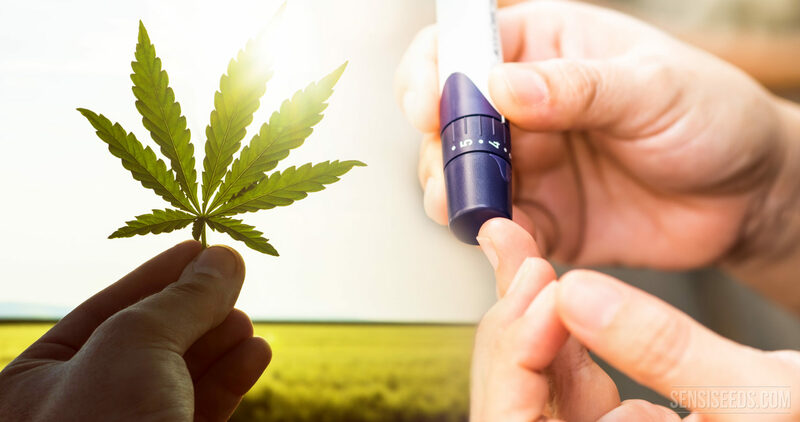 It seems that CBD may be of particular help to diabetics, but bottom line every diabetic MUST drastically reduce carbs...it is the only way to truly get blood sugars and diabetic complications under control. Look up Dr. Bernstein's Diabetes University videos on YouTube, as well as, get his books Dr. Bernstein's Diabetes Solution and The Diabetes Diet. His information will be of genuine help. I was suffereing from diabetic foot , had severe problems and was very close to amputation of the great toe when one friend suggested Cannibas and i took it what a releif i am saved no amputation was required and my diabetic wound healed very quick in 4 weeks a 12" wound closed and i feel 10 years youger Thanks to this herb !! !God sa ve diabetics from the torture we undergo for no fault of ours i am type II diabetic. I am new to all this. What do you do with cannibas to help with dia bets ? Can you please provide what form you took and from where ? Where do you get the cannabis oil. I want my upset to heal. Shoot there was a neighbor of mine he had bone cancer they gave him cannabis oil now he don't have cancer. I need this for my dibetus and anxiety and a toe upset. Hi, I'm diabetic too and I don't know like how much of the cannabis oil I should take and at what time, I'll appreciate if you can give me a clue, thank you, I'm tired of trying everything to get better or get rid of this nasty diabetes. Thank you so much in advance for any info you can provide me. Cayetana. I was determined to do a search on how Cannibis can help treat Type 1 Diabetics. I've had Diabetes since "2011", but found out I was miss diagnosed in "2015". I had been treated 4 years as a type 2, not 1. Now I'm in critical conditon with my BS. I need HELP now.!!! The Dr.s are not helping me, because their lost on how to treat me,? I heard through a Friend about Cannibis, I just need to find out how to use it as a Diabetic. Any answers would be greatly appreciated.. Thank-you, this is my last hope.. There is both ointment and oils you would put it a few drops under your tongue. I'm going to be doing this very soon. Deon You need this Cannibis Oil, It is grown in many different ( Strains ) Strains lets say for simple terms Strain A and Strain B two different plants. I have Diabetes and suffer from Neropathy in my legs,feet, and hands. The pain is unbearable and makes it hard to walk and do anything. I live in Texas and am a disabled veteran. Does Texas have opportunity to try marijuana therapies to help with the Chronic Pain. I take pills now but geez this is old. Also are they any Physicians that can give me advice on this type of therapy? I am to the point of needing a pwr wheelchair to get around but fear when I do this I will lose all muscles that are left in my legs now. Seeking help and help with this. Thanks !! Hey Gordon, get the book Healing Diabetes: The Gerson Way. I'm not trying to sell you this book in any way. I started feeling really sick and sore in my legs from drinking and eating bad and I think I'm diabetic now as a result. I'm gonna get this book my self. Check out the "Gerson Miracle" movie on youtube. Your eye will be open to the truth be pharma doesn't want you to see. By the way, the book states that you can be free syptoms in less then two weeks. Your case may take longer but you got nothing to loose. It all seems logical to me, so I'm gonna try it my self. You should really try out CBD oil. It absorbs fast in your system and it's been know to help with these conditions. My father has the same issue and I got him some and it worked for him. probably get all your info here or google diabetes and pot!I would suggest watching Run from thhe cur full version and go for oil Best wishes and hope all say a prayer for all that are in pain! Gordon............ 3 drops under your tongue everyday. This is what we started with about 3 weeks ago. My husband is Type II and reading would be around 198..... now around 148..... Also a good deep restful sleep at night...... Just the taste is rough... but compensates on the sugar levels now.. I'm 18, and I just got diagnosed with diabetes but my doctor isn't the best. He didn't explain nothing to me but it does run in my family. My brother told me about cannabis can help diabetes. What kind of form of cannabis helps the most? Oil? You want to make oil out of high grade bud if possible. You can't get enough cannibinoids from smoking it. It's fine for pain but to get the benefits and treat symptoms you need to make oil. As a type one diabetic for 35 years, insulin dependent, I find some of the info here just wrong. My body produces zero insulin, Cannabis will not help me produce insulin, my pancreas islets of Langerhans are all destroyed by my own immune system. Cannabis is useful for many diabetics, as alcohol is deadly, and Cannabis of itself is not as it is zero calories. That is the scientifically proven mechanism about how medicinal cannabis helps cure the most common type of diabetes. Angel, this article should make it more clear that most of the research being done on canabis and diabetes relates to Type II Diabetes. However I am sure that cannabis will help with the neuropathic effects of Type I if not the Insulin problem. Fingers crossed that researchers will be able to help all Diabetes sufferers in the near future. I am a 3 year veteran of type 2 diabetes. I cycle most every day. At the moment I am cycling about 160+ miles / week. I still have neuropathy but my sugars are well controlled with this amount of exercise. You have to exercise or you'll have feet and hands chopped off. Even the patron saint of diabetics had one of her hands removed. So I strongly recommend exercising each and every day. I'm excited to see these awesome studies!!! I'm a believer in natural healing plant medicine and I'm currently using CBD Hemp oil for my severe asthma and arthritis. It has totally changed my health and I have my life back. I'm open to share with anyone seeking more info. I've only been on CBD Oil for a month. Almost immediately, excruciating pain from osteoarthritis and bone spurs in my leg ceased. I was terrified that I would have to get a walker because I could barely walk because of the pain!! CBD Oil has incredible anti-anxiety properties and halted my nervousness, fearful thoughts, anxiety and panic from severe PTSD. A beautiful peacefulness, relaxation and solitude comes over you after taking a dose, yet there is no 'high' as there is with THC. I suspect this CBD Oil will also help with my Type 2 Diabetes. In short, it has changed my life for the better and I don't hesitate to recommend this oil to anyone suffering from pain or anxiety. CBD Oil has many more properties, including anti-inflammatory, anti-psychotic, pain-reducing, anti-oxidant, and improves REM sleep. It stimulates alertness, reduces daytime sleepiness, and improves depression (works on Serotonin). Guy ,you just need to reserch Rick Simpson oil ! !he has many videos and has done all the hard work and reserch !! weed oil works !!!! Hi I was diagnosed with Diabetes 6yrs ago and would like to find out how this works and how to administer it. how can I use cannabis to reduce my sugar? Ihate smoking it. Can I squeeze leaves in water and drink like chrolophill or dry them and put on tea as tea leaves? I used cannabis medicinally in the 1970s-80s to treat insomnia and depression due to PTSD (I'm a childhood abuse survivor). I quit using it when I got pregnant and never went back to using it because I was raising a child. However, about 5 years after I quit using cannabis, I developed Type II diabetes. I was pre-diabetic for about 16 years (I'm mostly a vegetarian who eats fish), then my A1C gradually moved up above 6.0-6.1. By the time I retired, my A1C had risen to 6.5. Then, I moved to a state where medical cannabis is legal and began using it again. That was 1.8 years ago .... and just 7 months ago, I found out my A1C has dropped down to 5.5. My doctor (G.P.) is now considering taking me off of metformin!! Although I never was an insulin-dependent diabetic, I was "pre-diabetic" or "diabetic" for 20+ years. I thank medical cannabis for getting rid of my diabetes! Hi, how did you use the cannabis? Did you smoke it or use oils? I'm in the same situation as far as A1C numbers. My doctor and I made a deal that if I can lower my numbers for diabetes, blood pressure and cholesterol by May 1st (four weeks away), she won't put me on meds. I'm curious. 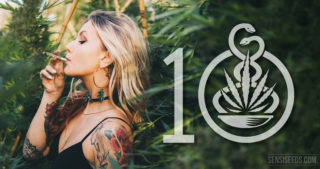 How are you using cannabis to lower your numbers? Smoking, oils, etc? Did you take Cbc oils and what kind and How much? Did you use oil? I'm thinking of trying Cbd oil from Amazon . My father has had Diabetes for over 10 years now and we have been looking for an alternative for his neuropathy and other issues he has gained over the years from being a diabetic. Now fortunately we've have just recently come across CBD oil. You take a few drops a couple times a day under your tongue and it helps with multiple issues. I have diabetes and my A1C is 12. And hyprertension. how would I know the right cbd oil for me . And i drink metformin. This is for Barbie.you can try cbd oil or tincture. Make sure the cbc/the ratio is 10 to 1 or 20 to 1. I'm dibetic type 2 and started to take the tincture 20/1 sublingual. Pain on my feet decreased and feel less tingling on my hands after a week. Its great medicine. Continue taking your meds for diabetes. Good luck! Barbie i believe the best method would be to use the CBD oil . place drops under ur tongue and hold it for a moment and then swallow. im not an expert on any of this but when cannabis is smoked it destroys some if the different chemicals that are helpful. Cannabis isn't something that can cure diabetes but it may help to control it. Here is what it says on Rick Simpson's site. Diabetics should also be aware that they will usually find that their need for insulin will be reduced and it may even decrease to the point, where they will no longer require its use at all and the same goes for most other pharmaceuticals as well. Diabetics are diagnosed with type1 or type 2 diabetes and no matter what type you suffer from, it is still beneficial to use this oil because not only will it decrease your need for insulin, it will also protect your body from all the other harm this disease can cause. Hi, I am a type 1 diabetic and my boyfriend smokes. He was telling me about how marijuana could help my diabetes. How can it help and does it help more by smoking or what? Thank you for your comment. We are sorry to hear about your situation. Unfortunately, as Sensi Seeds is not a medical practice, we are not able to provide any advice relating to medical situations other than to consult your doctor or other licensed medical professional. This article, written specifically for healthcare providers who may not be aware of the many properties of cannabis, may be useful to you in talking with your doctor. You could also try to contact local medicinal cannabis support groups, if you have not already done so. In the UK, there is the United Patients Alliance (you can find them on Facebook) and in the US and EU there are many branches of NORML (google NORML followed by your area name). We hope this is helpful. Thank you for your comment. Unfortunately, as Sensi Seeds is not a medical practice, we are not able to provide any advice relating to medical situations other than to consult your doctor or other licensed medical professional. This article, written specifically for healthcare providers who may not be aware of the many properties of cannabis, may be useful to you in talking with your doctor. You could also try to contact local medicinal cannabis support groups, if you have not already done so. In the UK, there is the United Patients Alliance (you can find them on Facebook) and in the US and EU there are many branches of NORML (google NORML followed by your area name). We hope this is helpful. I'm a type 2 diabetic. I've been hearing about the cbd oil. How do you take it? Also can you drink the cbd water and get results as well? Here you can find information about our CBD products. This is the CBD Oil, which includes information about how to take it. I'm not sure what you mean by 'cbd water'; cannabinoids are not water soluble in this form, and the oil itself is quite thick, so I do not think that mixing the oil with water would work very well. Hi I have type 2 diabetes. I bought a bottle with a dropper that is 100 mg. Suggested amount is 12 drops per day. How much is good to start with?? I just started using CBD oil yesterday for bad pain in my leg and for Diabetes. How long before it starts working and how often should you take it a day. I was feeling tired all the time and constantly thirsty. I had a medical today and I have too much sugar in my urine. Im having a blood test in 3 days. My doctor suspects I may have diabetes. I'm 55 and worried. I do have access to cannabis oil. I am going to start taking it, Ive been advised to only have a tiny bit at first and eventually work up to a grain of rice size a day. I found this page extremely interesting and will keep reading all the posts. I am suffering from type 1 diabetes for over 15 years now. How do I apply the cannabis if I can't access the oil. Thank you for your comment. I'm afraid I don't completely understand what you are asking - do you mean that you do have cannabis but you can't access the oil? Or how to get hold of other cannabis products? I'm afraid we cannot give general advice on obtaining cannabis, especially without knowing where someone lives, due to legal restrictions. If you do have cannabis, the most widely recommended medicinal method of ingesting is vaporising. However, as with any new medicine (or food supplement, even), you should consult your medical practitioner first. This article, written specifically for medical professionals, may be helpful when you do so. Thanks for the info on the study of CBD oil, I am 66 years and type2 diabetic, have used the oil for a month and A1C went from 8.7 down to 6.9 , I am happy for the results but haven't told my doctor yet, I will at next visit in December. 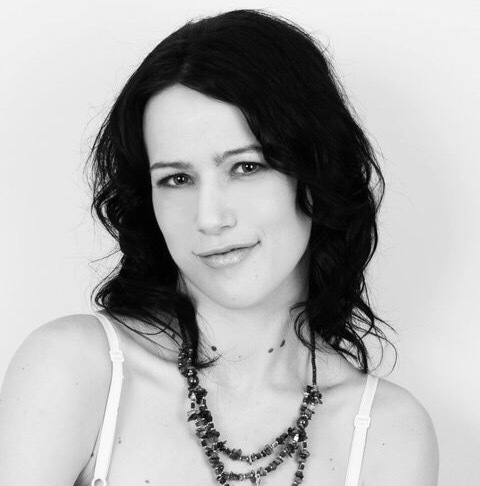 I believe and always have that marijuana had something to do with my onset diabetes when I got married for the second time my husband refused to let me smoke marijuana and then I turned into a full-blown diabetic type two I'm now taking CBD oil and it seems to be helping lower my blood sugar and helping me get off the medication. Diabetic for 15.5 years, cannabis user for 9 years. My original intent with cannabis was honestly to feel what "being high" was all about. I researched it for quite some time and in 2007-2008, I became curious with no real intent yet to seek it out, but I was intrigued. After fate finally brought me to the plant, I've never looked back. Over the years, I've used it to supplement my exercise regimen and even used it prior to running. For me personally, there has been tremendous therapeutic value with rest, recovery, and amazing sleep. I regulate my sugars well, 11-13 units of Lantus nightly, and most days I only use 15 units of fast acting insulin between my 3 meal times. I consistently run 20-35 mpw depending on the season or what races I might be peaking for. I don't carb count, as that's all too black and white for me. I get a lot of fat in my diet, and keep simple sugars to a minimum. The synergistic potential of the Endocannabinoid and Endocrine systems aren't mainstream, yet, but we're getting there. Find a reasonable dose for yourself and your lifestyle. Understand how cannabis works in your body, stay hydrated, and watch your life change for the better. Almost every user of cannabis, from novice to stalwart stoner, has endured the sometimes terrifying experience of 'white out' after consuming a little too much—but what biological process is behind the phenomenon? In the 19th century, everyone had cannabinoids available in their medicine chests. What followed were decades of repression, fuelled by racist propaganda and lobbying. However, the world is on the brink of rediscovering cannabis as a medicine. Whether taken to combat pain, loss of appetite or inflammation, cannabis relieves the symptoms of many ailments.